This entry was posted in 19 inch, Data ICT, Data Racks, Product, Small Office/Home Office, Wall Racks on February 12, 2019 by Jaylene Young. This entry was posted in 19 inch, Data ICT, Networking & Server, Product, Small Office/Home Office, Wall Racks and tagged Color Black on July 31, 2015 by Caroline Jones. 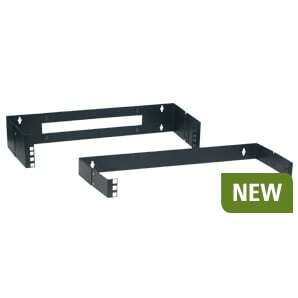 Server racks for various applications including frames only, inset and corner post racks. Options for 19, 21, 23 and 26 inch widths. This entry was posted in 19 inch, Data Centre, Data ICT, Data Racks, Product on March 11, 2015 by Simon. 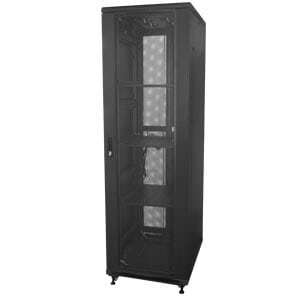 19 inch network rack cabinet designed for the large data room the combines versatility, strength with easy-to-use features. These cabinets are an essential platform for flexible computing solutions. This entry was posted in 19 inch, Data Centre, Data ICT, Network Racks, Networking & Server, Product, Steel Enclosures and tagged Australian Made, Color Black, Load – Seismic 900kg, Load – Static 1400kg on March 2, 2015 by Simon.